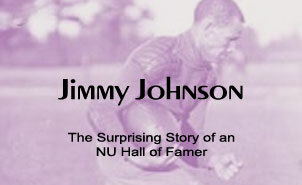 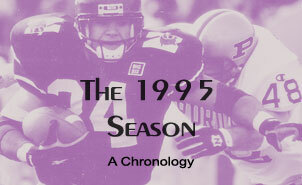 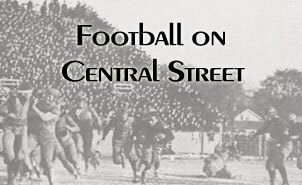 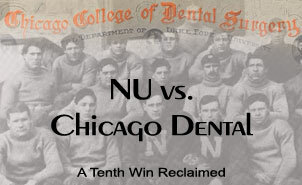 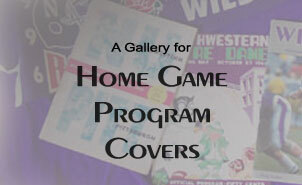 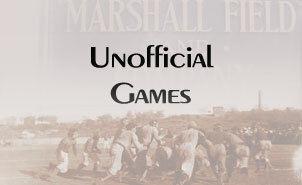 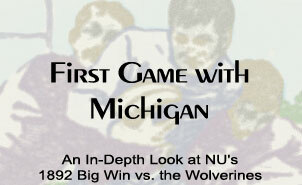 One of the goals of this site is to explore the history of football at Northwestern. 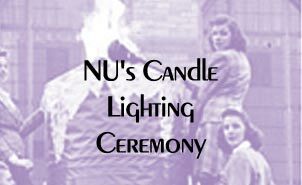 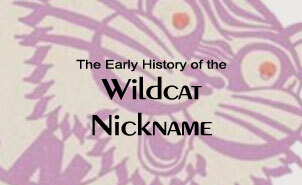 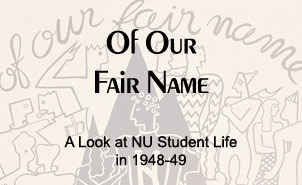 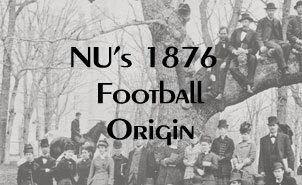 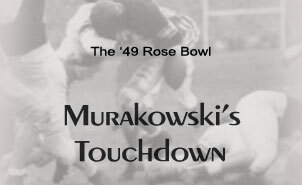 Below are links to some of the original research into NU football history, and links to articles regarding the history of the 'Cats. 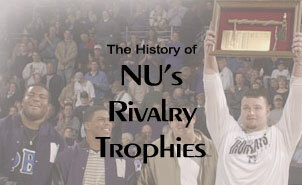 Chicago Tribune called NU "The Wildcats"? 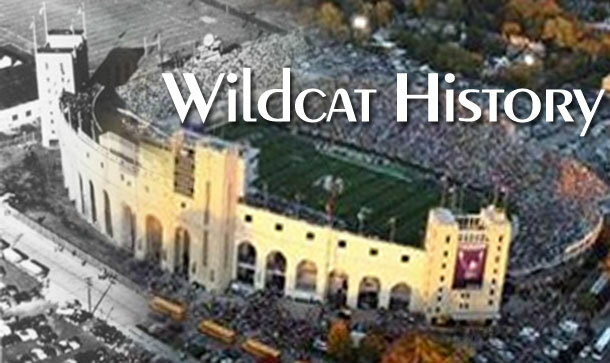 Don't miss historical info in other sections, including Photos, 'Cat Data Extra (with info about home game site history, attendance records, and homecoming records), Bowl Histories, Lost Fight Songs, and more. 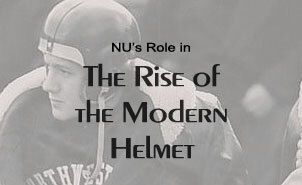 During the offseason HailToPurple.com occasionally posts small excerpts from Gary Barnett's High Hopes, Walter Paulison's Tale of the Wildcats, local newspaper columns, and several other sources that give anecdotal histories of Northwestern Football. 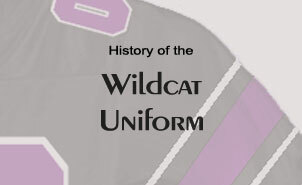 Click below to view the history passages, in the order of the events they describe.